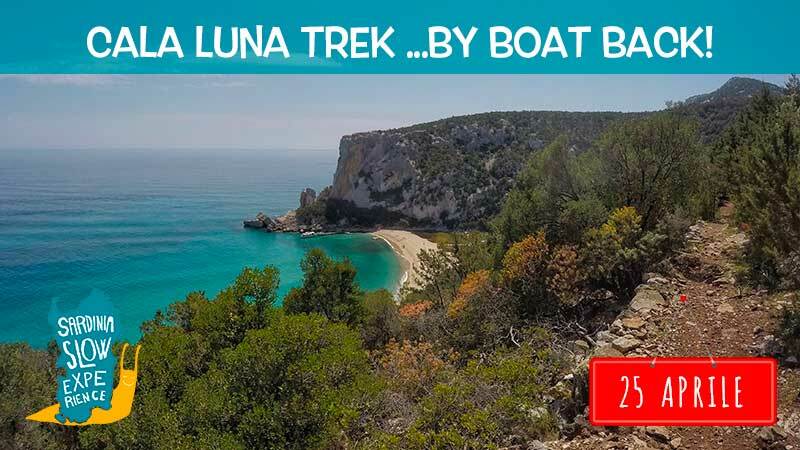 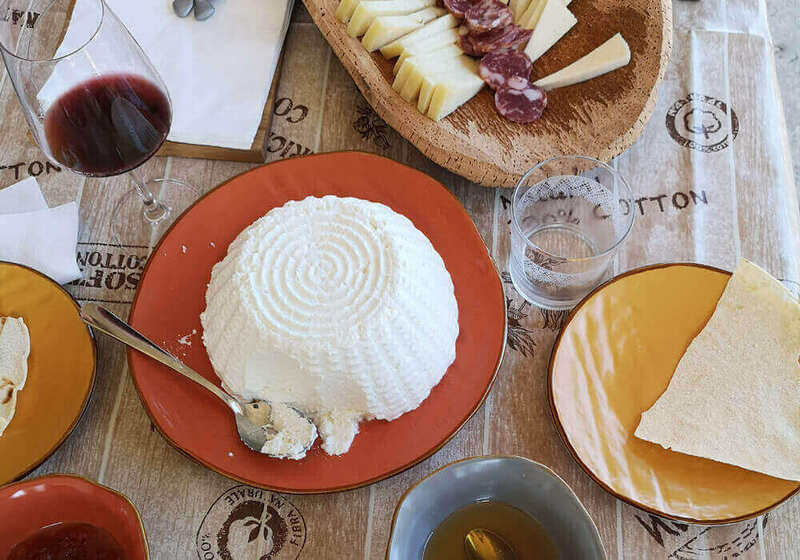 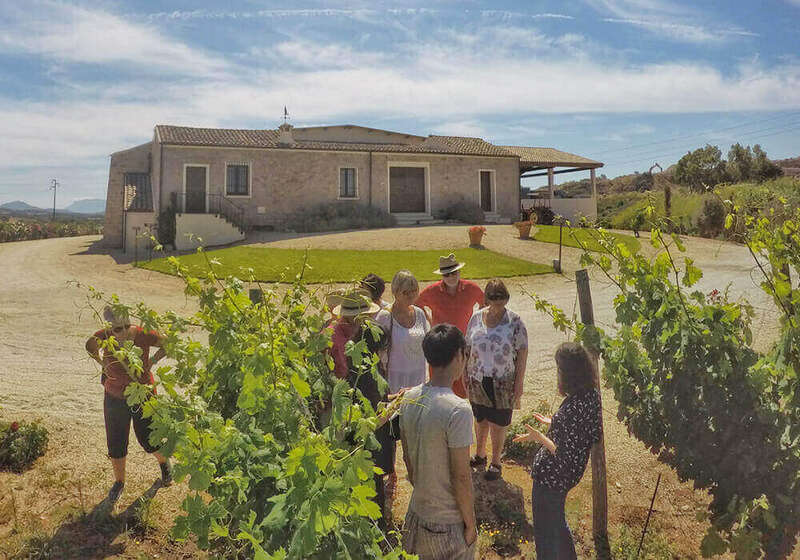 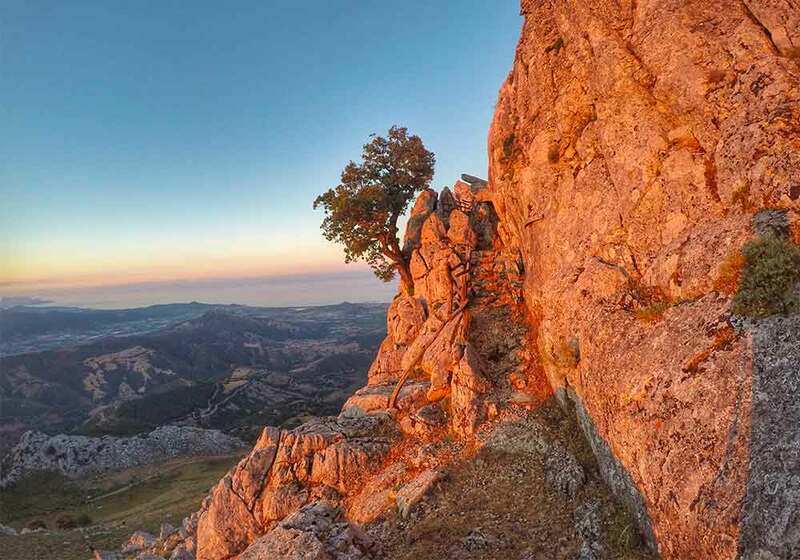 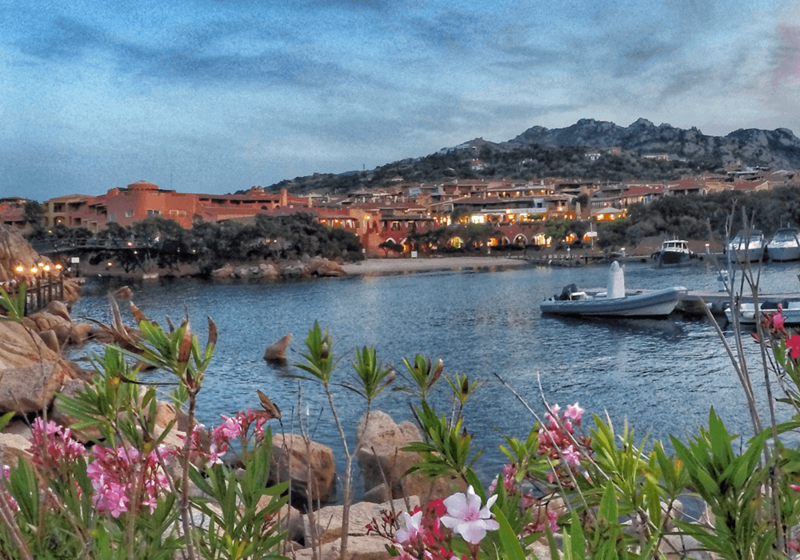 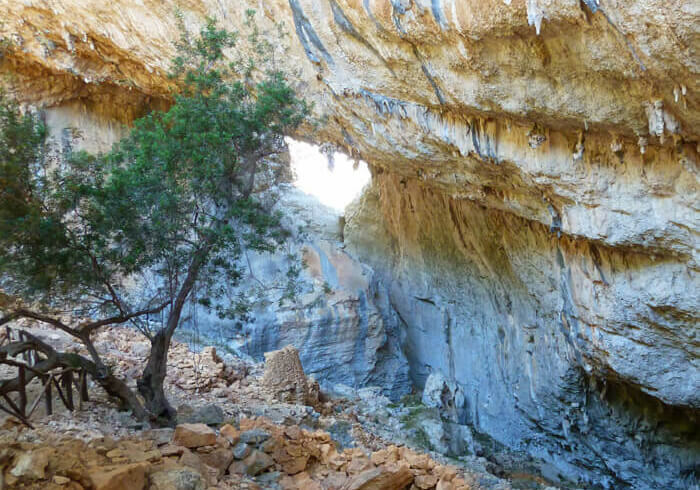 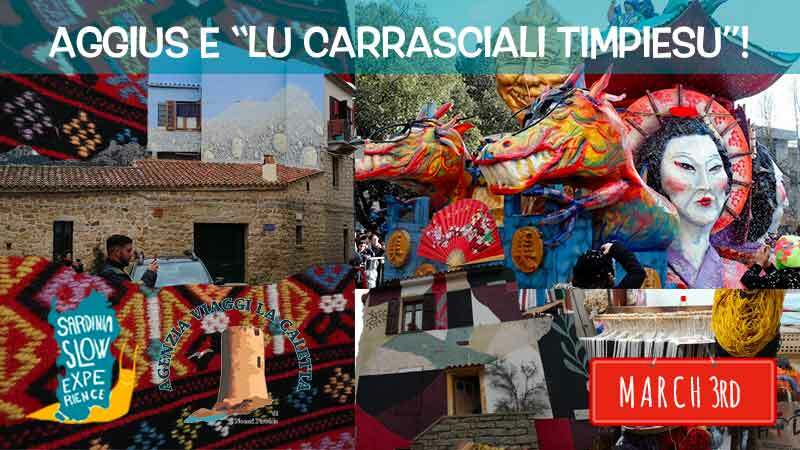 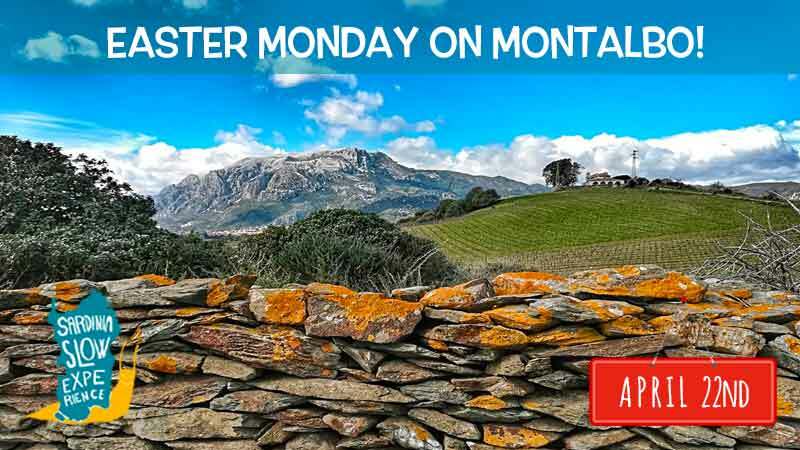 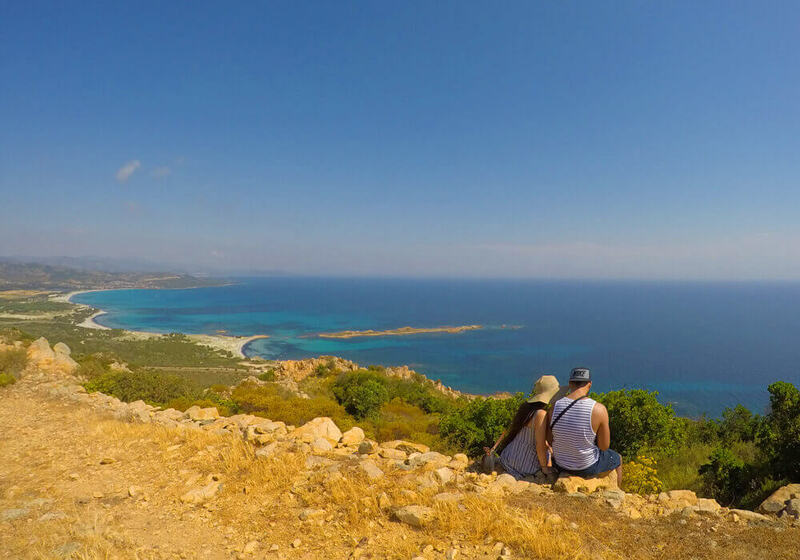 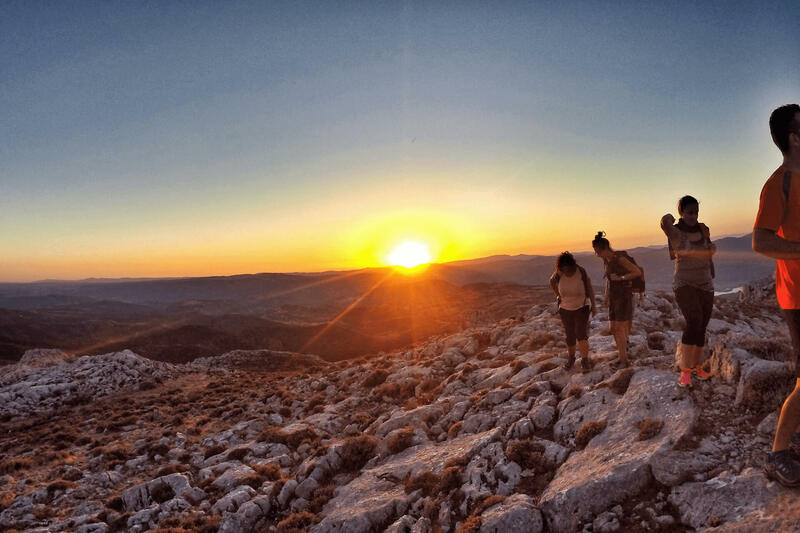 Discover the true side of Sardinia and its culture, traditions, festivals, gastronomy and wineries, exploring with us the regions of Baronia, Barbagia, Gallura and Costa Smeralda. 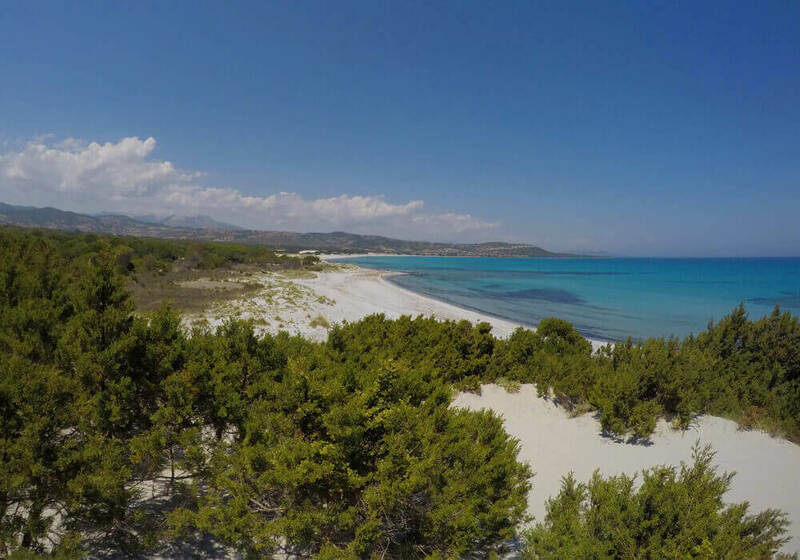 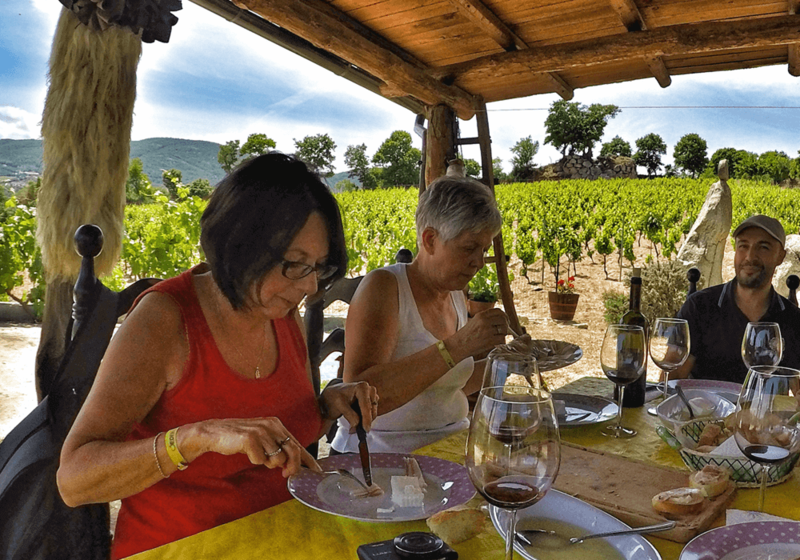 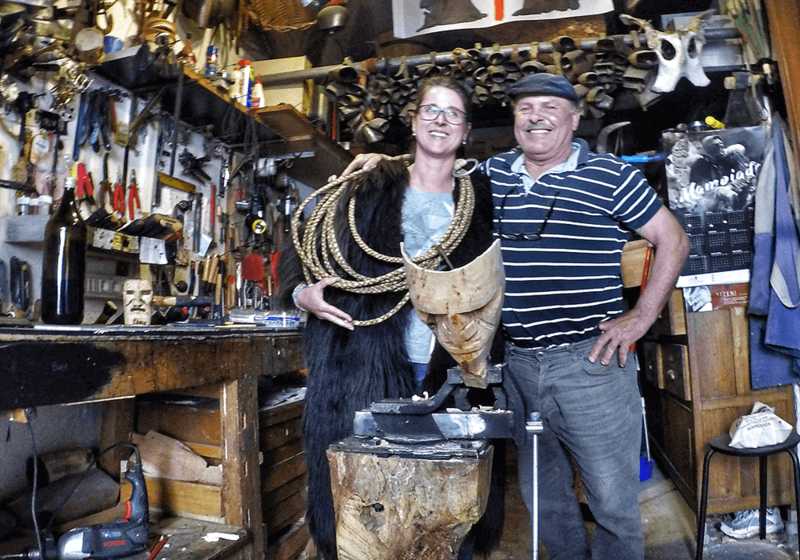 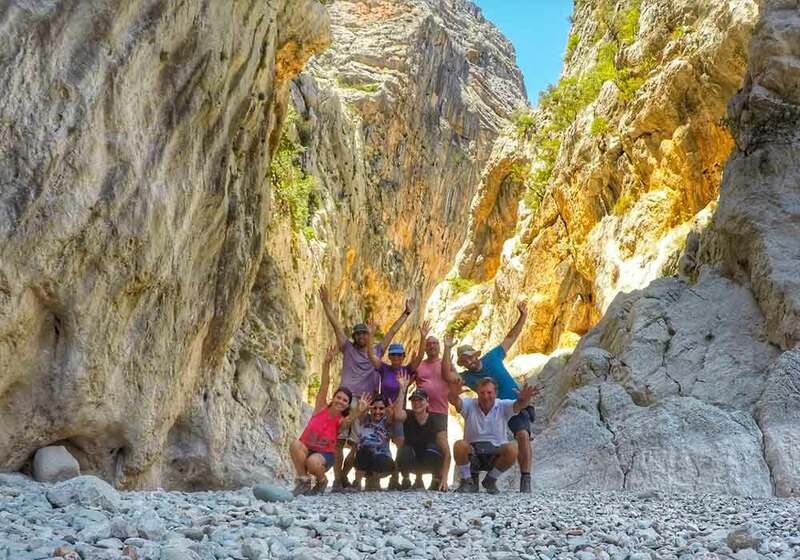 Sardinia Slow Experience believes in responsible and slow tourism; this is why we travel in small groups, off the beaten tourist tracks, and include the best Sardinian local experiences in our tours. 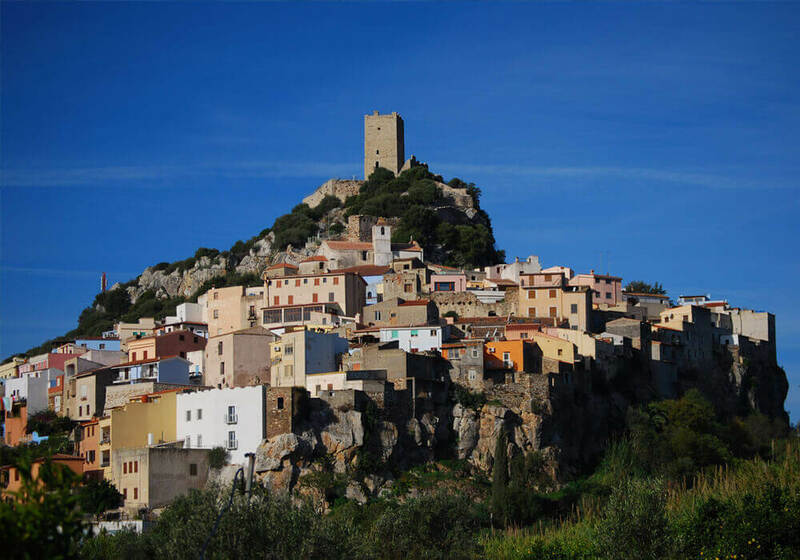 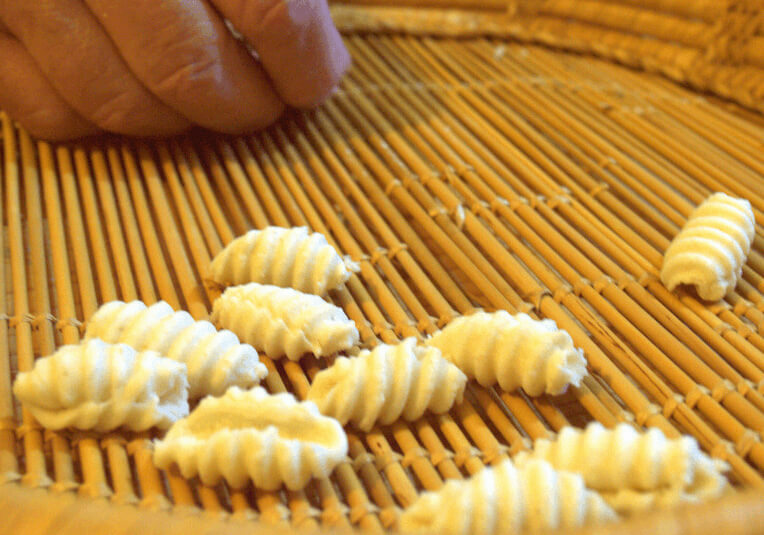 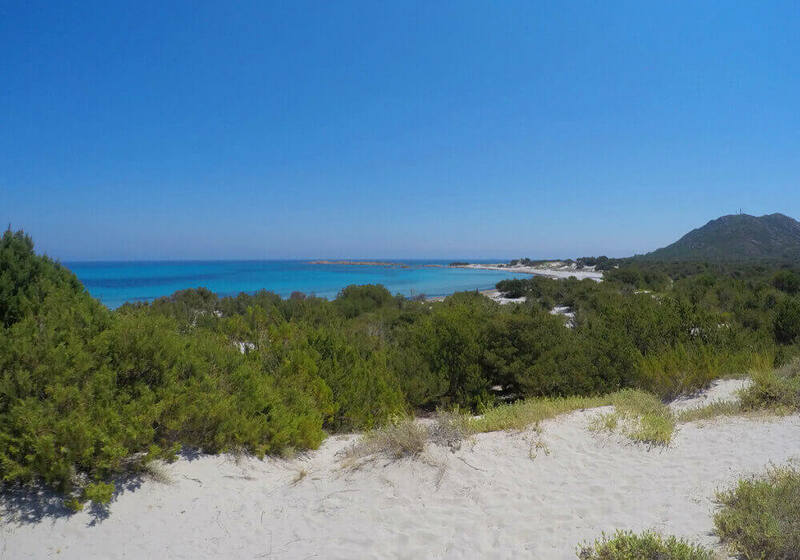 Join us for one or more of our Sardinian Slow Experience tours! 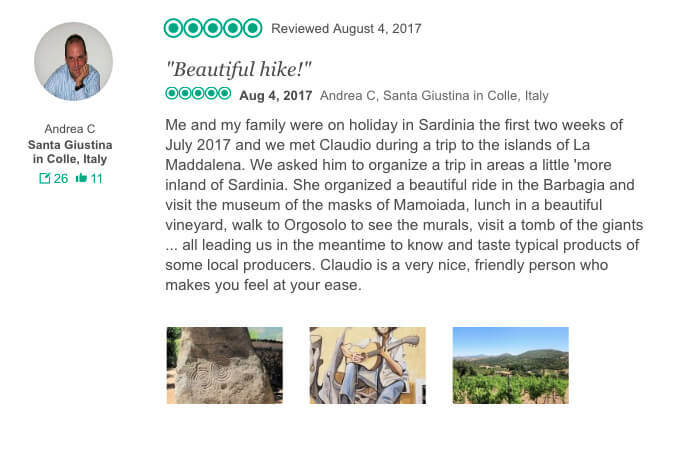 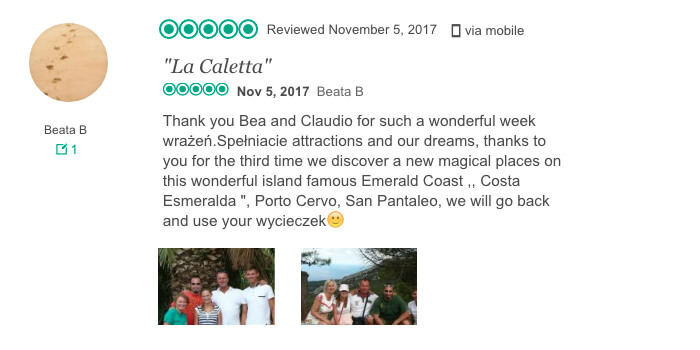 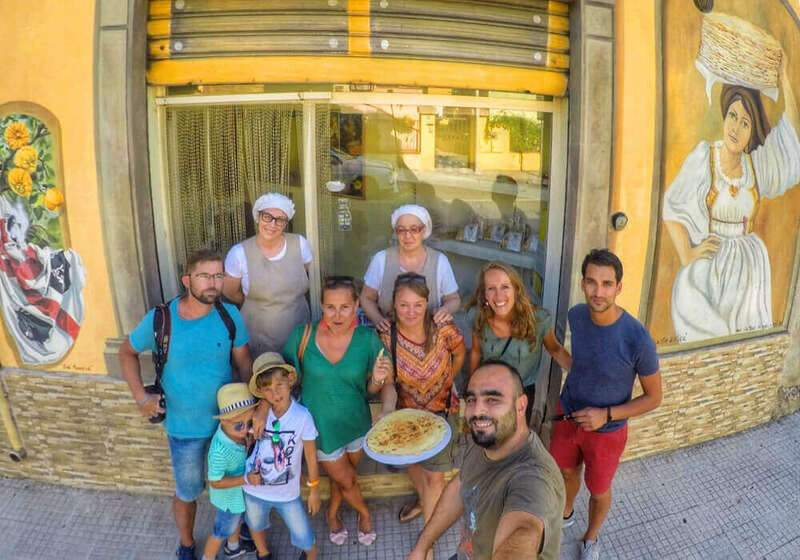 Click the buttons below to read the 5 stars reviews on Tripadvisor for our Sardinia Slow Experience Tours.